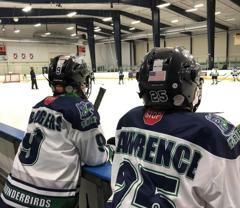 Throughout the year, both during the season and during the off-season, we offer a variety of hockey camps and clinics for players. 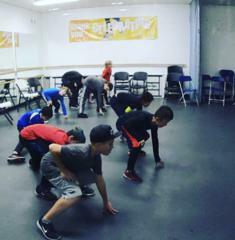 Many of these camps are staffed by Sno-King personnel with additional staffing from college, junior or other players. There are also some camps from outside sponsors. 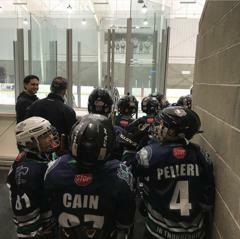 There are opportunities for all age groups and they cover a broad range of activities from skating, stick handling, checking, skills, shooting, defense, 3 X 3 games, goaltending and other fundamentals. Check the description of each individual camp for the details applicable to that camp. 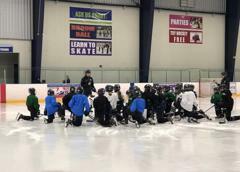 See the links below for a listing of our current available camps and clinics 2019.